Soon players will be able to catch the Legendary Pokemon Mewtwo in Pokemon Go. Developer Niantic has announced that the strongest Pokemon of the first generation will soon appear in Raid Battles. In the coming weeks Mewtwo is to appear next Legendary Pokemon in Raid Battles. However, not every player will be able to compete against Mewtwo. 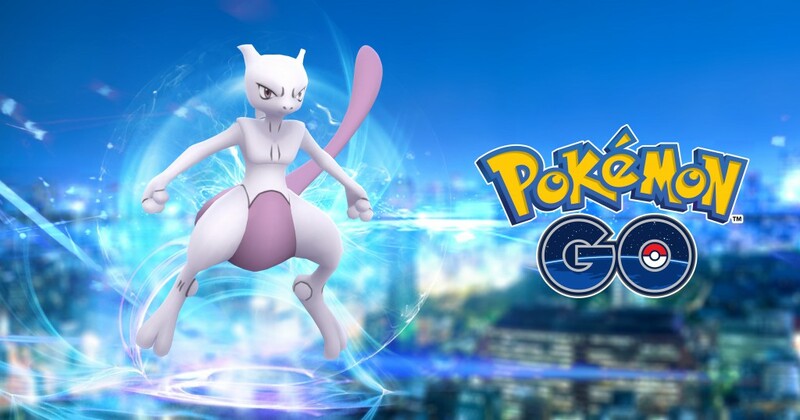 Mewtwo is part of the so-called Exclusive Raid Battles: these will regularly appear on arenas worldwide, but the participating players will be invited. Without an invitation you can not participate in an Exclusive Raid Battle. In order to receive an invitation for the Mewtwo fight, trainers must have previously raid a raid fight in the arena where the Exclusive Raid Battle will appear. Before the raid fight starts, players are given an announcement as to when the raid will start so that as many players as possible can get together. Mewtwo is supposed to be the first Pokemon to be captured in Exclusive Raid Battles. There are also other powerful Pokemon who will be part of the Exclusive Raid Battles. It is still unclear when exactly Mewtwo will show up in the legendary raids. During the whole of August only Articuno, Zapdos, Moltres and Lugia will be caught. Get more news from our website: www.pokemonbux.com. It sells cheap pokemon go account. If you buy here, you will get fast delivery and best service.